Kumas » Come see us at RIOT FEST! Come see us at RIOT FEST! Chicago! 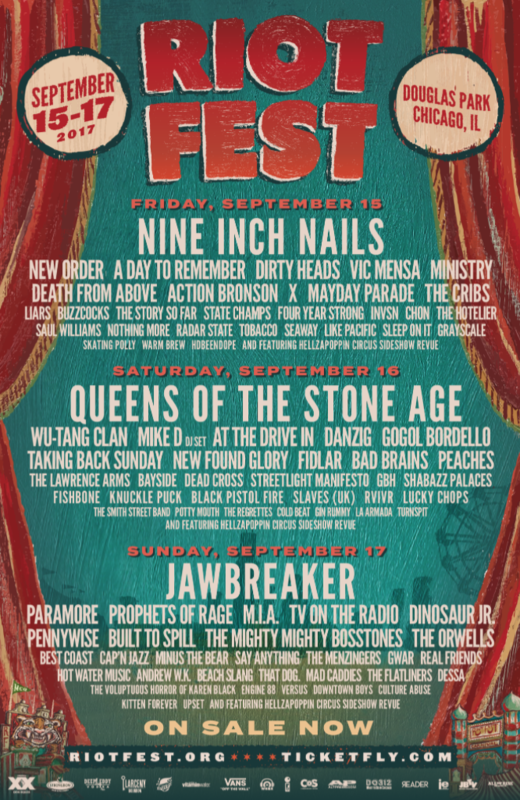 We’re excited to announce we’ll be part of this year’s RIOT FEST! Come find us in the food vendors section for a burger or two! Prepare for the best weekend of your lives.